We are a group of guides with lots of experience in working with children and we have customized a great full day tour for families arriving with a cruise, or just for those who want to discover Barcelona in a day. Escorted by a private driver and an exper kid-friendly guide, your kids will be the real protagonists of this tours and they will discover our spectacular city whilst having fun. Parents do not have to worry; let us show to your children Barcelona using a language they will understand! Book the Barcelona Shore Adventure for Kids today! Our Barcelona Shore Adventure for Kids gives you the best overview of this outstanding city, if you have a short time in there but you want to discover it all! Visiting a city like Barcelona in a day is a true challenge, even more if you have to take care of your kids. If you are traveling with the whole family and you are afraid that your kids may get bored at some point... No worries at all. We are here to provide you the greatest fun for all the family. We are expert in family-oriented tours, so we have customized a great dynamic and interactive tour for kids and teens. You will meet your driver and guide where your ship docks, to reach to the city center on board of one of our VIP vehicles. 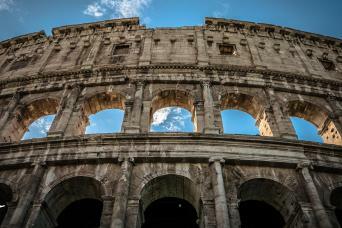 Here, you will enjoy a panoramic tour of this beautiful city. You will see the Avinguda Diagonal, Spanish square, Montjuic Hill and go to Park Guell for an indoor visit to the monumental area. The Park Guell designed by Gaudì is perfectly suitable for the whole family who will enjoy the way the natural world is expressed through the architect and art. Nature was the first element that inspired Antoni Gaudì. Kids will truly be able to explore the natural environment through the incredible shapes of the architecture. 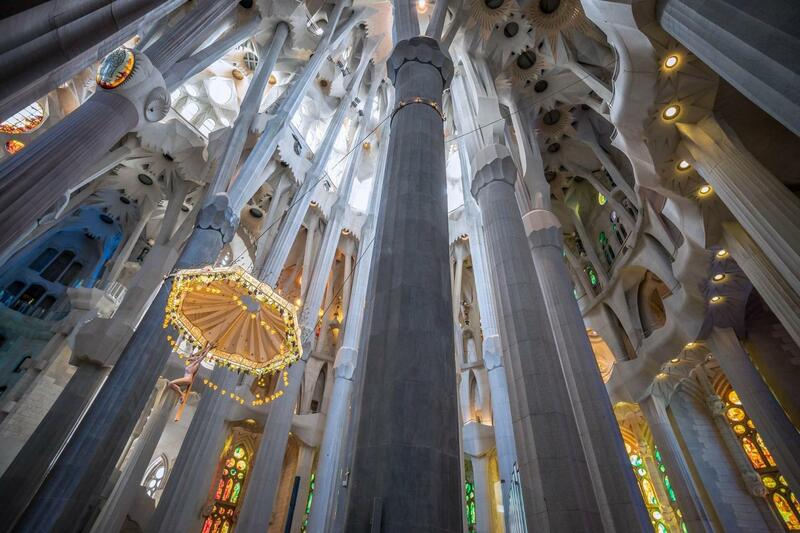 Your family adventure will continue with the panoramic tour to see the famous Fc Barcelona soccer stadium, Columbus Monument, Old Port, Paseig de Gracia, Casa Batlò, Casa Mila, Las Ramblas, Gothic quarter and the Sagrada Familia. Last but not least you will go with your private guide and driver to Catalonian square and the amazing Las Ramblas with living statues of robots and medieval knights. 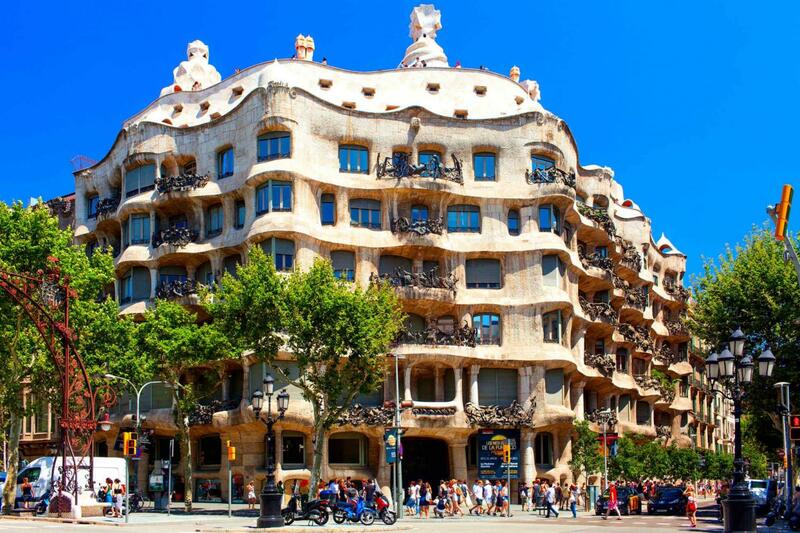 After 6 hours with your guide and driver you will return back to the hotel or ship having experienced all the best that Barcelona has to offer in just one day. 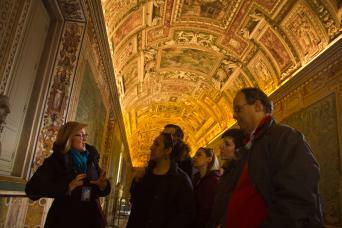 Your children will be talking about all of the art and history they discovered for the rest of your vacation! As this is a private tour our child-oriented guide can customize the tour for you and your children in accordance with their ages. 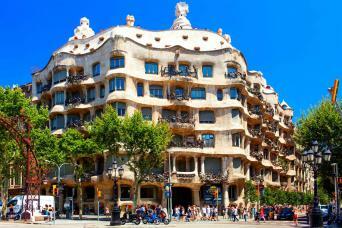 Our goal is to leave each member of the family content and enthusiastic about the amazing city of Barcelona. We have customized this interactive tour so that children will ask questions and really participate in the tour. Our expert child-friendly guide will really be able to engage with them on their level. 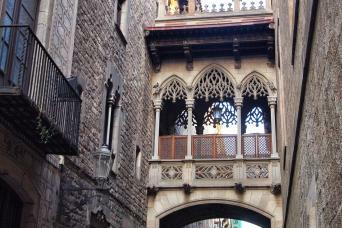 Do not miss the chance to explore Catalonia's capital in just one day. Just choose our Barcelona Shore Adventure for Kids and we will arrange the best day trip for you!